Chandler experiences 330 sunny days every year. The city hosts plenty of events and festivals every year from Ostrich festival to Chihuahua Races, and more. We have put together seasonal holiday information and popular events/festivals held in Chandler, to make your stay a memorable one. Plan a trip to Chandler soon and enjoy the sun and wonderful climate of the city! Spring is a popular time to visit Chandler. This season brings warm weather and sunny skies. There are plenty of fun activities for all ages to enjoy in Chandler during this season. Go hiking and biking or indulge in outdoor recreational activities during this period. Average high temperature during spring season in Chandler is in mid-80s and average low temperature is in 50s. Summer in Chandler sees fewer visitors. It is the least expensive time to visit Chandler. Best deals on hotels and flights are available. Average high temperature during summer season in Chandler is 100 and average low temperature hovers in 60s and 70s. 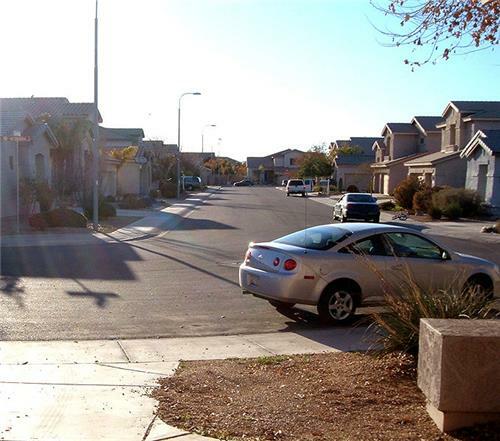 Fall season in Chandler brings comfortable and pleasant weather, and low prices. It is the best time to visit Chandler and explore the city! Average high temperature during fall season in Chandler is in 70s and average low temperature is in 50s. Winter in Chandler is cold. It is a good time to visit Chandler. The hotel rates are high during this season. Also, this season hosts plenty of events thus attracting hordes of people. Average high temperature during winter season in Chandler is in mid-60s and average low temperature is in 40s.